George has been at Grace Church since 1977, and has served as an elder since 1996. George and his wife, Ann, have served in both student and adult ministries at the church for a number of years. A graduate of Occidental College and the UCLA School of Law, he has served as a prosecuting attorney and administrative law judge for the state. 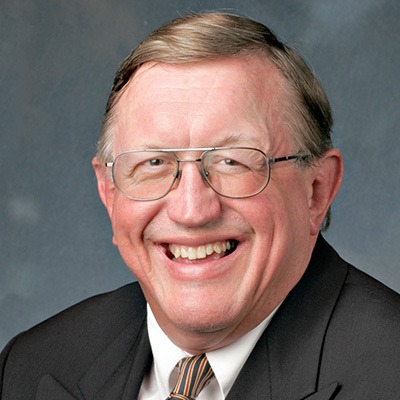 George has also served as an adjunct faculty member at The Master’s University since 1991. George and Ann met at Grace Church and were married here after serving in the young singles ministry. They have two married sons, and two beautiful grandchildren.